1. What is Functional Threshold Power (FTP), (FTHR)? 2. How to test FTP and FTHR? 3. How to increase FTP? 1. What is Functional Threshold Power (FTP)? Functional Threshold Power is the maximum average power you can hold for one hour. FTP in cycling is the most important number where everything begins! Actually, it is very hard to do this kind of workout, it can be done just by well-trained athletes. Instead, you can do a 20 min test described below. 1.1 Why FTP is so important? Base on Functional Threshold Power we can build our training plans, set up training zones, work on specific energy systems and easier achieve our goals. 1.2 How long you can hold your FTP? Very well train athlete can spend even 2 hours around his FTP level. It is good if you can handle 2 x 20 minutes intervals at your Functional Threshold Power. Remember that you can spend just minutes being over your threshold and much longer being below it. That is the way it is so important to increase as high as possible. 1.3 What tells you if someone’s threshold is 250 Watts? Not much, I would ask what is his/her weight it gives me much more information if I can count his power to weight ratio. Example: Rider 1, FTP 250 Watts weight 63 kg and Rider 2, FTP 290 Watts weight 85 kg. Conclusion: Rider 1 is a good climber but would have a lot of problems with Rider 2 on flat courses, criteriums and at the track. Don’t always try to get the best power to weight ratio! It is a very important aspect but not always valuable, depends on the type of cycling you are doing. How to set your FTP or FTHR? You don’t need expensive laboratory tests. The very good way is to make a 20 minutes test which can give you very precise results. Why do you need to know your Functional Threshold Power? Most importantly to set your training zones, if you know them it is much easier to control your training plan. Below you can find instruction on how to perform the whole test. The average number of Watts or Heart Rate reduced by 5 % is your Functional Threshold Power (FTP) or Functional Threshold Heart Rate (FTHR). Why we reduce numbers by 5 %? Because you should do a 60-minute test, not 20 minutes, but it is much harder even sometimes not possible to do. Start very easy, get to your full speed about 2-3 minutes. When you get your speed to push hardest you can to the end of effort being able to keep the same speed/power. Do not forget about cool down. Hunter Allen and Andrew Coggan. (2010) Training and racing with a power meter. Boulder, CO, pp. 47. To increase your Functional Threshold Power you have to spend time in this zone, to be more precise between 93% and 105% of your FTP. If your FTP is 280 Watts then you have a range of 260 – 294 Watts. 93% is a “Sweet Spot” zone which is one of the best places to be to improve your FTP. 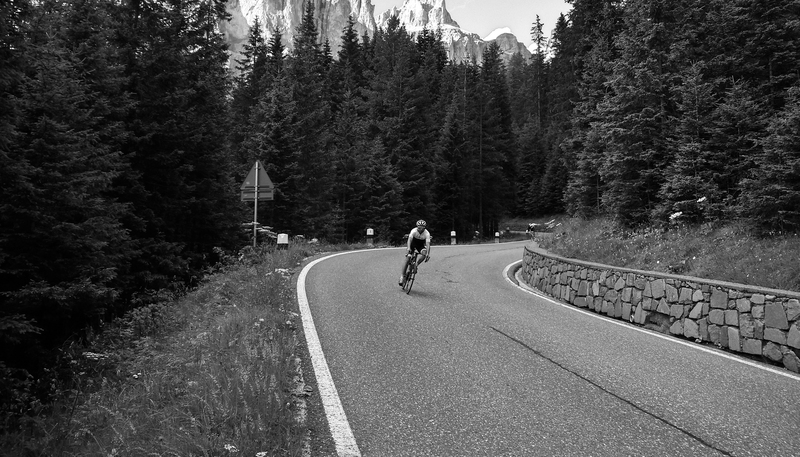 Below you can find 2 workouts for beginners and more advanced cyclists, both of them are available to download, base on power and heart rate zones. Always remember about recovery every 3-4 weeks, and testing your Functional Threshold Power every 6 weeks.